More than 280 KCUMB alumni joined their colleagues from across the country Oct. 25-29 during the American Osteopathic Association’s 119th Osteopathic Medical Conference and Exposition in Seattle. 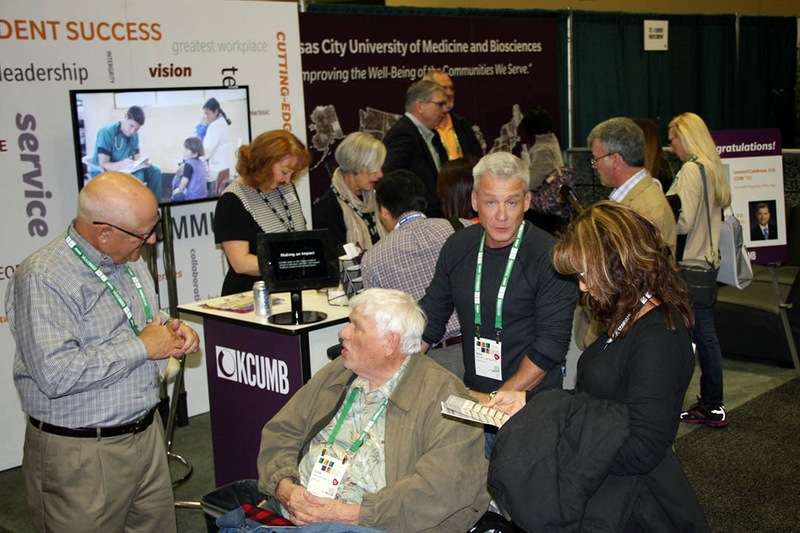 In addition to participating in continuing medical education sessions and networking with others, KCUMB alumni stopped by the University’s booth in the main exhibit hall to get an overview of all the ways we are fulfilling our mission of “improving the well-being of the communities we serve.” View our conference photo gallery. 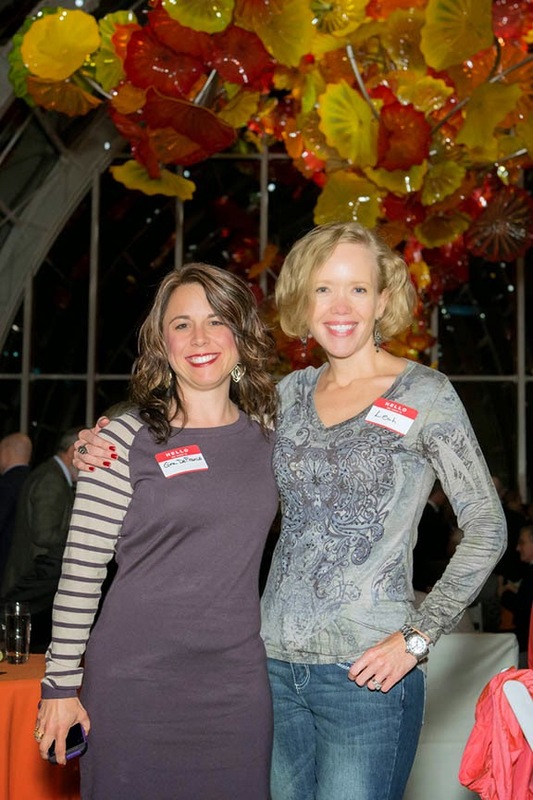 KCUMB also hosted a special alumni reception Oct. 27 at Chihuly Garden and Glass, where the 2014 Alumni Association Awards were presented in front of approximately 275 people in attendance. View our reception photo gallery. Next year, OMED will serve as a joint conference of all the major specialty colleges. The event is scheduled for Oct. 17-21 in Orlando, Fla.